South Korea's multi-billion-dollar military project to develop new home-made fighter jets was officially kicked off on Thursday amid lingering doubts on whether it will acquire key technologies disallowed by the United States. 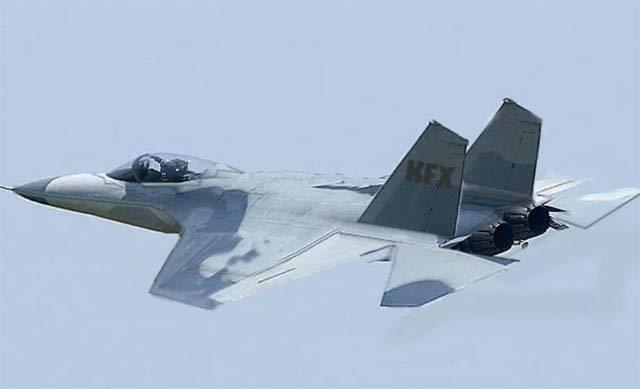 The Korean Fighter Experimental (KF-X) project, which costs a total of 18 trillion won (14.9 billion US dollars) for development and production, is aimed at manufacturing new, homegrown fighter jets that would replace South Korea's aged fleet of US-made F-4 and F-5 fighters. A consortium of Korea Aerospace Industries (KAI), the country's sole military aircraft maker, and US aerospace giant Lockheed Martin has been selected as the main contractor, while Indonesia agreed to invest $1.3 billion in return for receiving one prototype plane and gaining access to some technical data and information involving the project. The state-run Defense Acquisition Program Administration (DAPA) promised to come up with six units of a home-grown prototype by 2021. 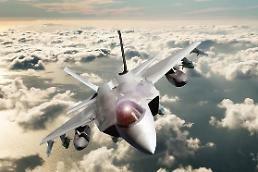 After flight tests for four years, it plans to produce 120 fighter jets from 2026 through 2032. "The KF-X project will play a leading role in developing our aviation industry," DAPA head Chang Myoung-jin told a ceremony attended by South Korean and Indonesian officials at KAI's factory in the the southern city of Sacheon. Initially DAPA tried to develop the plane by 2025, but the targeted year has been pushed back by one year due to a dispute over the transfer of key technologies used by Lockheed Martin for stealth fighters. DAPA officials sad they would develop, acquire or localize all technologies needed for the project, but concerns remain over whether they can do so because Washington is reluctant to allow Lockheed to transfer technologies related to the active electronically scanned array radar and other core components to South Korea.